Easy Konchu Theeyal Without Coconut or Prawn Curry Or Chemmeen Theeyal Mouthwatering Prawn Theeyal or Konju theeyal (കൊഞ്ച് തീയല്‍) is every Keralites favourite curry. 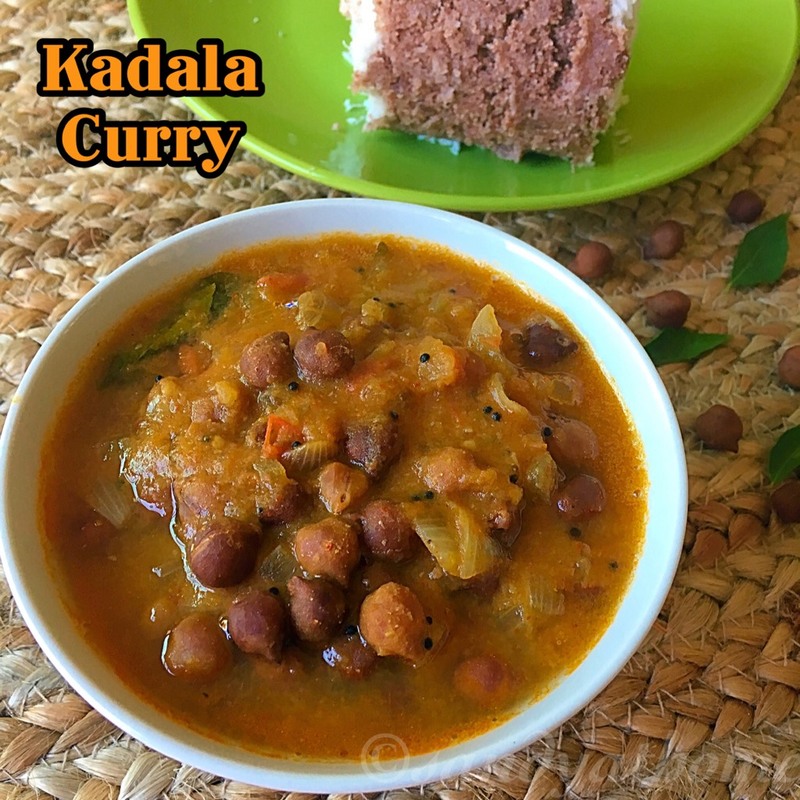 Theeyal is yet another delight in Kerala cuisine and can be veg or non-veg.... Cherupayar curry Kerala style recipe with coconut is a simple, delicious and easy Kerala style green mung bean curry or green gram curry which is prepared using green grams (also known as cherupayar or pachai payaru) in South India. Heat coconut oil in a large frying pan over medium-high heat until melted and hot, add curry leaves and fry until fragrant and crisp (30 seconds), then drain on paper towels. About Kerala Style Chicken Curry Recipe. Bored of eating regular chicken curries then try this spicy Kerala Style Chicken Curry which is packed with flavours of various spices and curry leaves.